Today we announce that Oren (Oza64) will be officially released from all Dark Sided duties. We’ve had an incredible experience together from the start of our OCS journey to all his streams after the season.  From all of us here at Dark Sided, we would like to specially thank you for your time and support in this family. We hope for nothing but the best in your future endeavours and farewell.